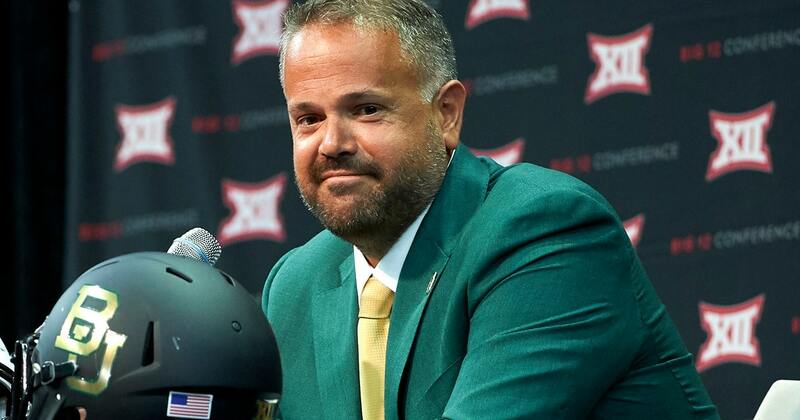 EAST HANOVER, N.J. (AP) — At 43, Baylor coach Matt Rhule is far removed from a playing career. That doesn’t mean he won’t run the gauntlet with his guys to prove a point. If anyone needs a reliable shoulder pad, naturally it is Luck. The first overall selection in the 2012 draft and the Colts‘ franchise QB since then never suited up in 2017. He’s back now and having a strong season despite a general dearth of talent around him.